Disney’s Animal Kingdom is a unique theme park that allows you to learn about different cultures and see a variety of animals up close from around the world. In one day, you can travel around continents like Africa, Asia, North America and even to other-worldly places such as Pandora. 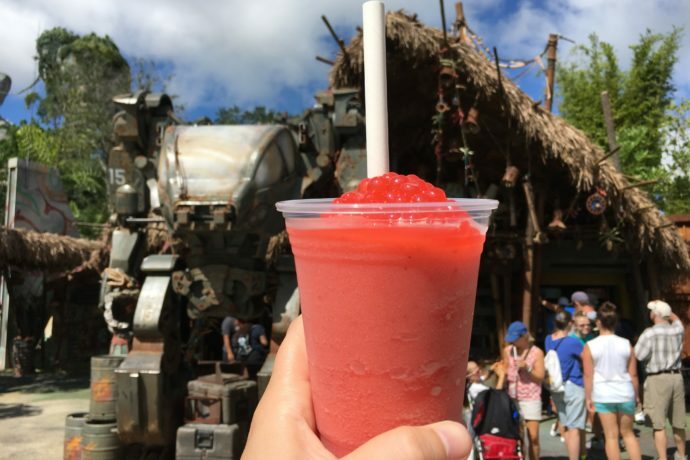 While on your journey, sample the exotic local beverages, including some of the best frozen drinks in Disney World. 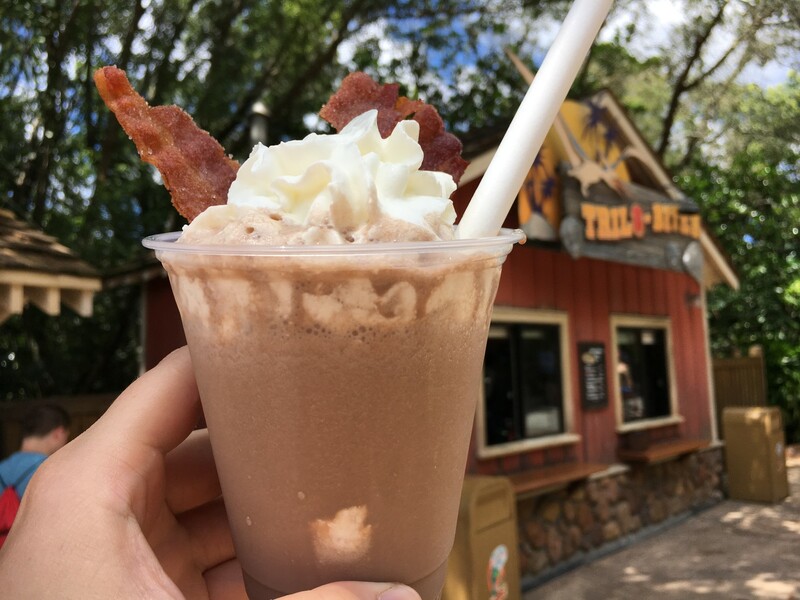 Here’s our list of the top 5 frozen adult drinks at Animal Kingdom. Cheers!